Hello stampers! I am late with today's post. This year I joined a Secret Sister group where we swap cards all year long! Today's card was one I received from my secret sister. 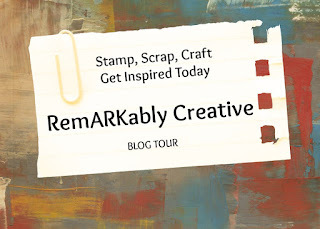 It features the Sitting Here stamp set that I just love. I really love how she made the elements 3D. I love how realistic it looks. SPECIAL OFFERS! 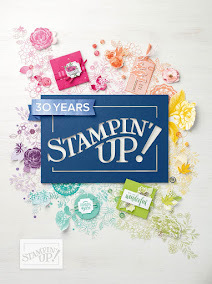 Save 25% on these select Stampin’ Up! products September 1 – 7. Watch for more special offers to come throughout the month of September!